Publisher: Lantana Publishing Ltd. U.K. This entry was posted in Uncategorized and tagged Animals, Schools on February 11, 2019 by omnilibros. 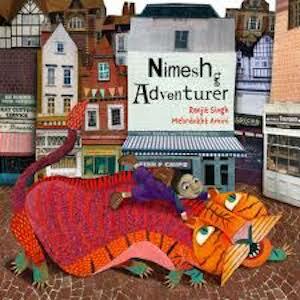 This sounds fab – I love reviewing diverse picture books so will check this out.